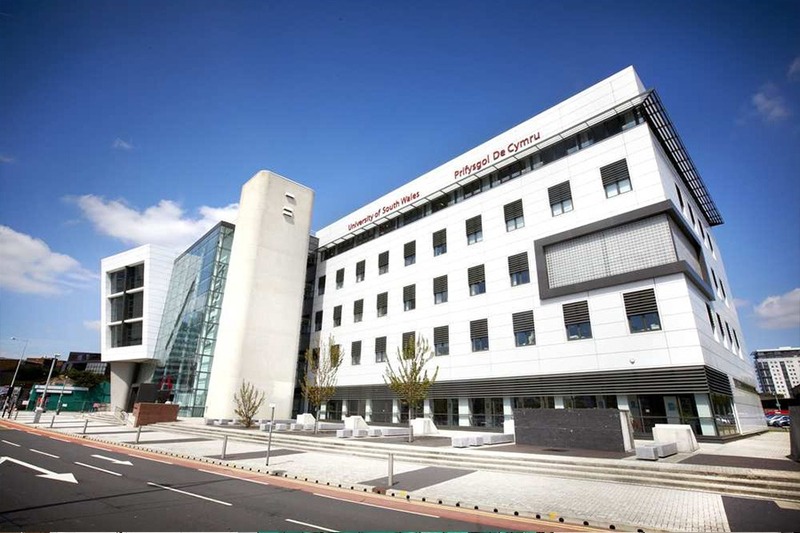 The University of South Wales, formed by the merger of the University of Glamorgan and the University of Wales, Newport, is one of the largest in the UK, offering more opportunities and better prospects for students. 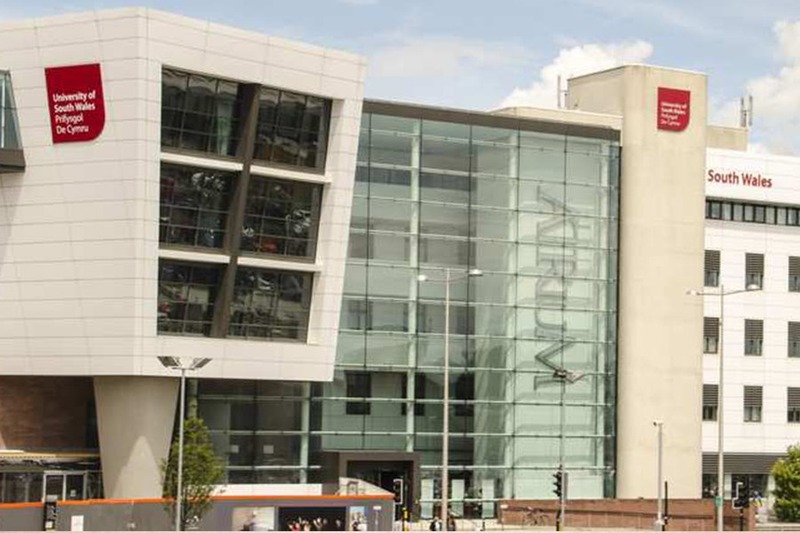 The University is one of the ten largest campus universities in the UK. The Business School has outstanding links with industry for work placements and research. Their partner companies include Rolls Royce, Microsoft, Tata, the BBC, EADS, Sony and General Electric. Their programmes are accredited by leading professional bodies in specialist fields such as law, accountancy, management, supply chain and logistics, and engineering. The Business School has a number of strong links with professional bodies throughout the UK such as The Chartered Institute of Logistics and Transport (UK), CIM, CIPD, CIPS Centre of Excellence and SFEDI. 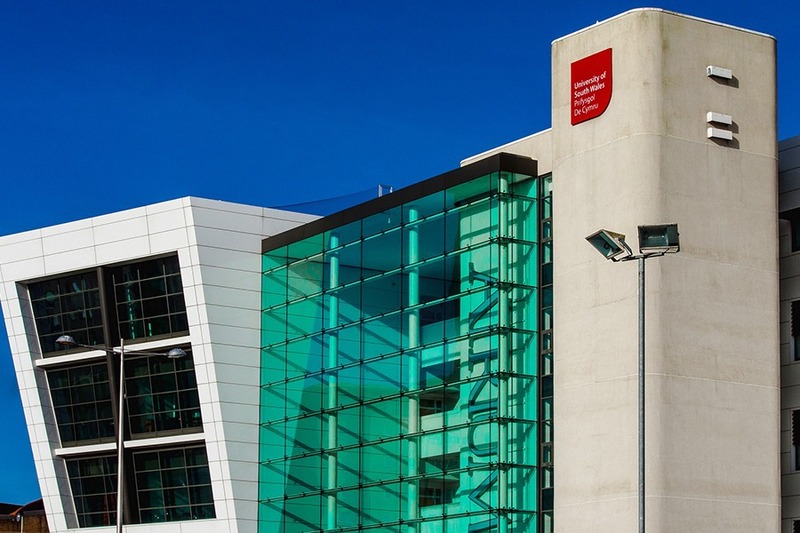 The University of South Wales has been placed well inside the top 5% of universities by the internationally renowned Times Higher Education (THE) 2018 World University Rankings. The University is a major player in business organisations such as the CBI, representing the UK’s higher education on trade missions such as the UK’s G8 delegation. The University also offers scholarships up to £1,500 per year for undergraduate studies.